With years of experience and advanced knowledge of the industry, we work with a number of Cornwall's leading electricians. With trusted and reliable staff, the local electricians will be able to assist you with no matter what enquiry you may have. 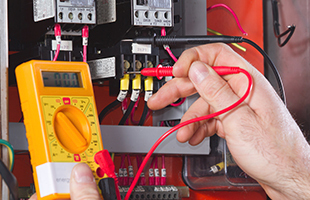 Our electricians offer a professional and reliable electrical service that ensures all of your electrical needs have been met.